Open tracking in email just got more interesting. Gmail is now displaying images by default. Should you use images in your emails? Will Gmail's changes affect open rate tracking? 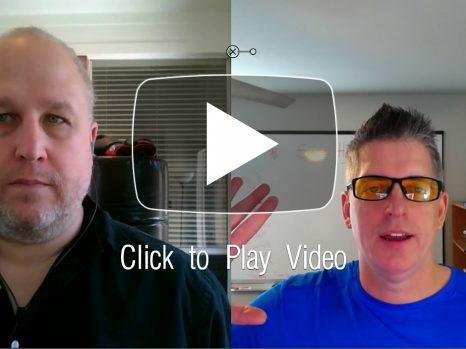 Find out in today's episode of the Breakthrough Email Marketing Show. If you have any follow up questions, please post them below. 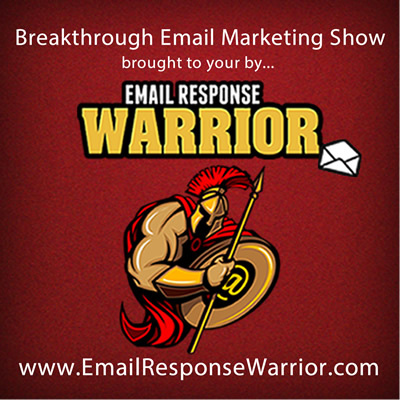 Don't miss an episode of my Breakthrough Email Marketing Show!